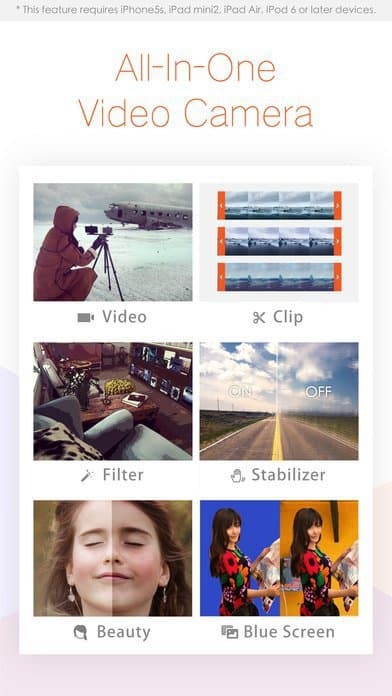 This week’s free app is the visual editing app Musemage. Normally it’s $4, but you can get it free from iTunes until Thursday, March 30th. This app takes your iOS camera to a whole new level. If you like Snapchat and Instagram, you’ll love Musemage. This app has dozens of filters and special effects. Musemage lets you apply effects while shooting or afterward. It even lets you create movies with soundtracks and credits. This app will appeal to everyone. 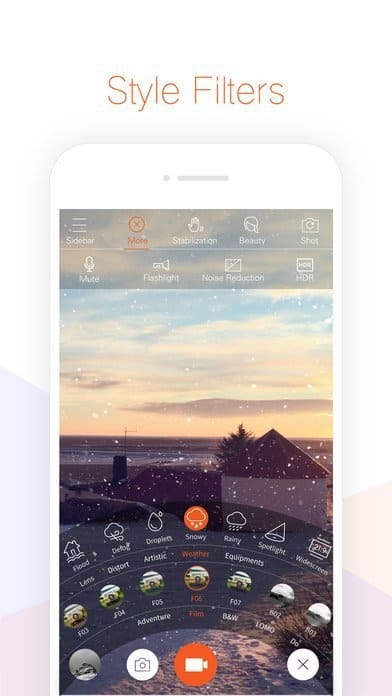 Younger users will have fun with the special effects – I got silly with the rain and snow effects. Serious users can do some significant manipulation of the output from the camera as well. I admit, I’m a complete novice at this stuff, so I didn’t understand all it can do. I mostly played with it taking goofy pics. The one quirk of this app is you need to take the pictures or video from within the app. It doesn’t let you import stuff you already captured. Oh heck yeah! The app is just 40MB, so it’s not taking up much space. This is the app to pull out with friends when you want to have some fun sharing pictures or videos. Because of all the processing power required for image manipulation, this app needs an iPhone 5s or higher.